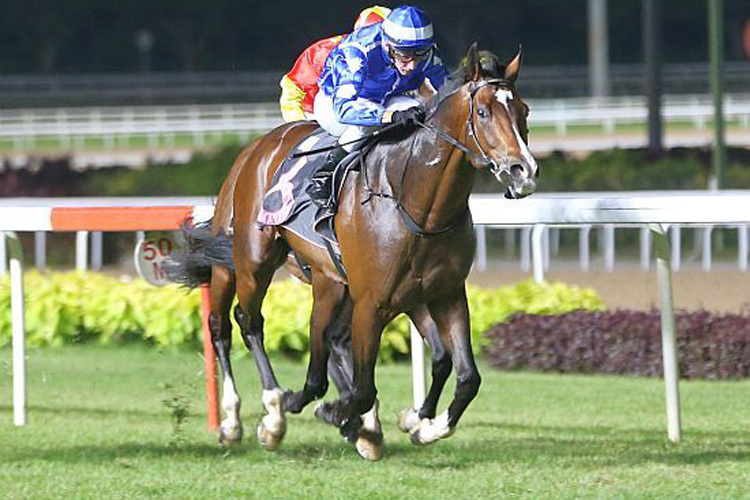 Japanese entire Mikki Joy clearly appreciated the rise in distance to the mile in the $85,000 Kranji Stakes B race as could be seen when he pulled his way to a grinding win on Friday night. A five-time winner over the same trip back in Japan, the Deep Impact seven-year-old showed vast improvement from his Kranji debut 10th on January 13 in a Kranji Stakes C race over 1200m, a distance that was clearly too short for his aptitudes. Tracking up the leader, favourite Heliosphere (Daniel Moor), in an one-out one-back position, Mikki Joy (John Powell, $34) was more tradesmanlike when he came bullocking his way to the head of affairs three wide as he swung for home. 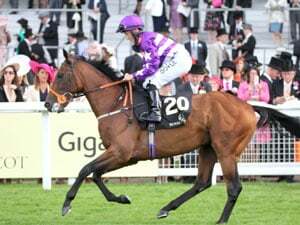 But he was by far the superior horse on the night as he collared the weakening Heliosphere at the 300m before holding off another horse from the Land of the Rising Sun, Star Jack (Marc Lerner). 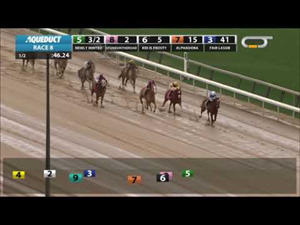 Mikki Joy recorded a 1 ¼-length win from Star Jack with Heliosphere third another half-a-length away. The winning time was 1min 34.96secs for the 1600m on the Short Course. Winning trainer Shane Baertschiger said a Japanese seven-year-old stallion might not be the most attractive investment prospect when looking to buy new stock, but Mikki Joy showed he still had a lot under the hood and then some. “He’s a good horse. At his first start, we used it as a trial and he also lost a shoe,” said the Australian conditioner. “He also had his tongue over the bit. He had the tongue-tie on tonight. “He was not fit as he has not raced for seven months when he came here, but he’s done a good job second-up tonight. “He’s a seven-year-old bull who’s still got a pair of peanuts. He does make a bit of noise, and plays a bit around but he’s been working good. Mikki Joy was also handing Powell his first win since coming back from a two-month suspension for not riding Paparazzi to the satisfaction of the Stewards in a race back in November. “It’s been a couple of runs since my suspension. 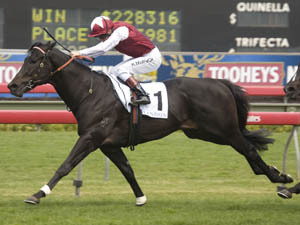 It’s good to get a winner back,” said the veteran Australian jockey. “A seven-year-old stallion is a bit if a risk, but this horse goes all right. He probably needs more ground, like the 2000m. “Shane watched a replay of one of his races over the mile in Japan and he told me to let him stride if they roll along if I get a chance. 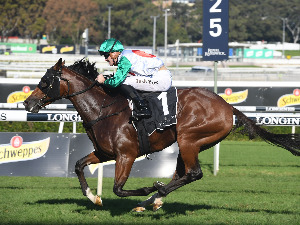 A stakes winner of more than US$710,000 in Japan, Mikki Joy has now brought home his first local paycheque of $45,000 for his owner Jayven See of Middle Kingdom No 3 Stable.